James Kodzis (Jimmy) has over 20 years of martial arts experience and has worked in law enforcement for over 20 years as well. 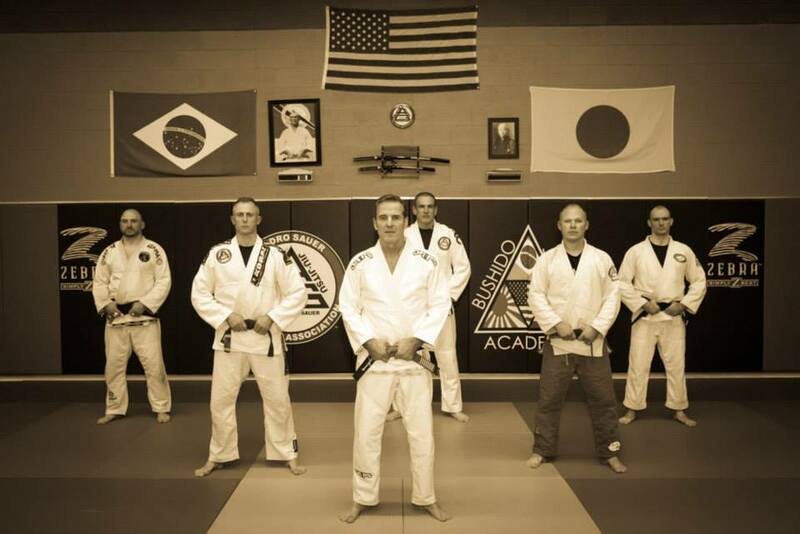 Jim is a founding member of Bushido academy in Manchester Connecticut. Jim is the Co-founder of Ground Fighting Curriculum for CT Police Academy and is an adjunct instructor at CT Police Academy in Meriden, CT where he teaches Ground-Fighting. He has over twenty years law enforcement experience (Patrol, K9, SWAT). 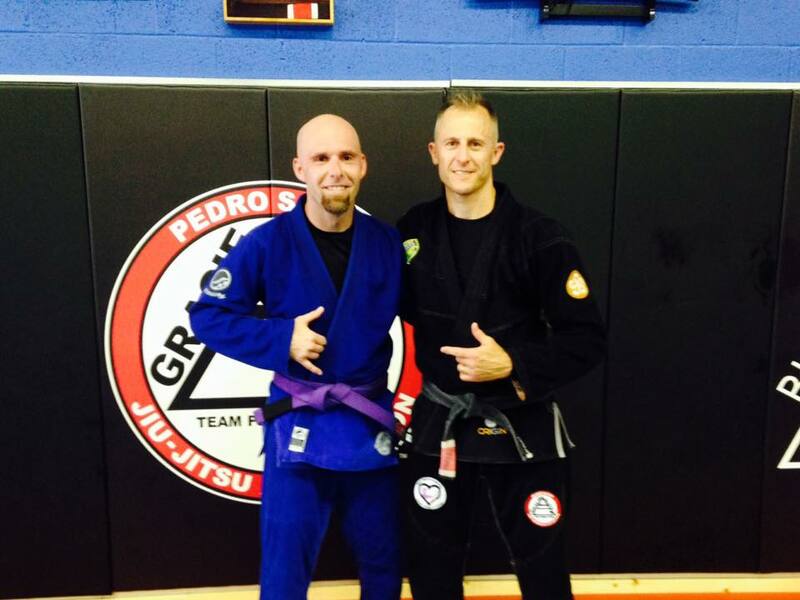 He is the author of Jujitsu Volume 1, Volume 2 and Police Ground Combat DVDs. Jim has also competed annually in the Connecticut SWAT Challenge.